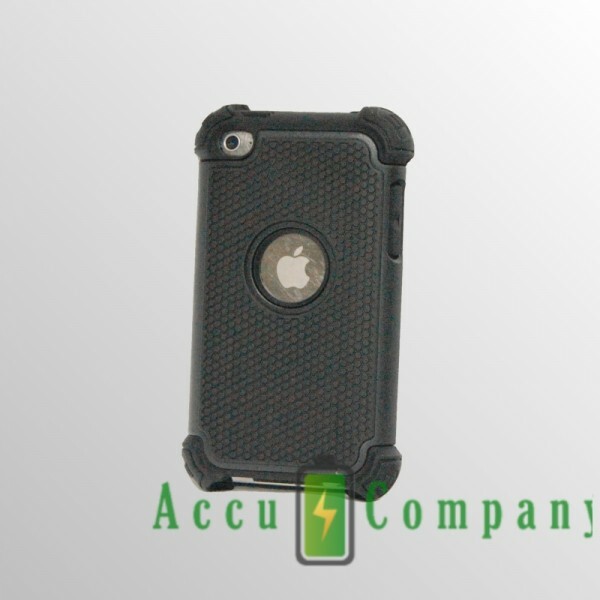 Home>Domestic>Game computer battery>Protective case for iPod touch 4th gen. 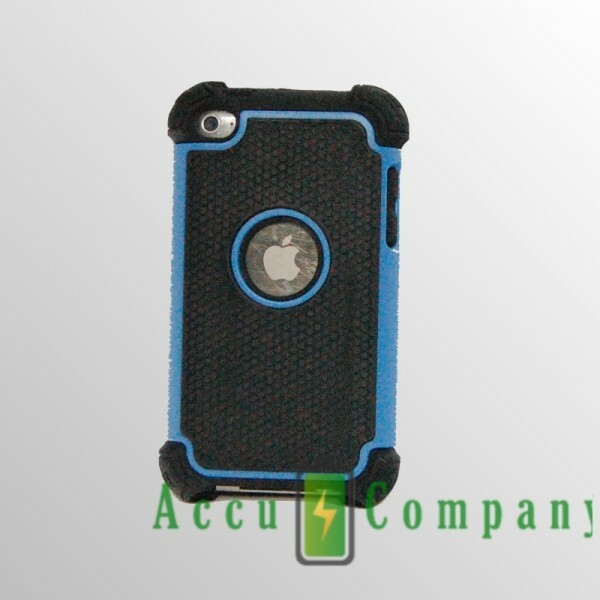 Protective case for iPod touch 4th gen. 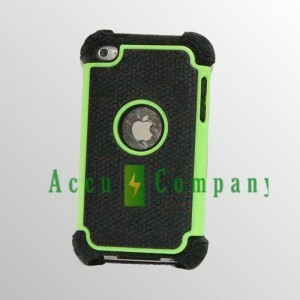 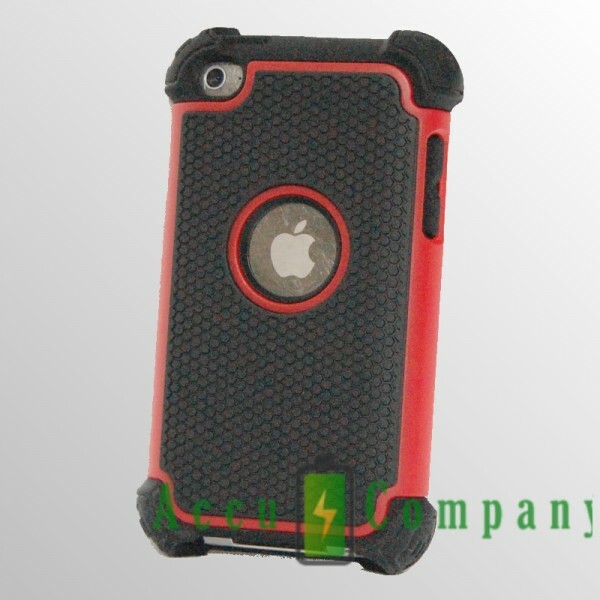 Protective case for Apple iPod touch 4th gen.